The Lheraud Vintage 1973 Petite Champagne Cognac is one of a range of age specific vintages produced by this Craft Cognac house. Steeped in tradition, the owners - Andrée and Guy Lheraud - work passionately to create Cognacs of the highest quality. And this little piece of history from 1973 is certainly no exception. Powerful at 48°, it can be enjoyed over ice, or paired with a cigar or strong coffee. It's an elegant Cognac, with delicious notes of cocoa and vanilla. 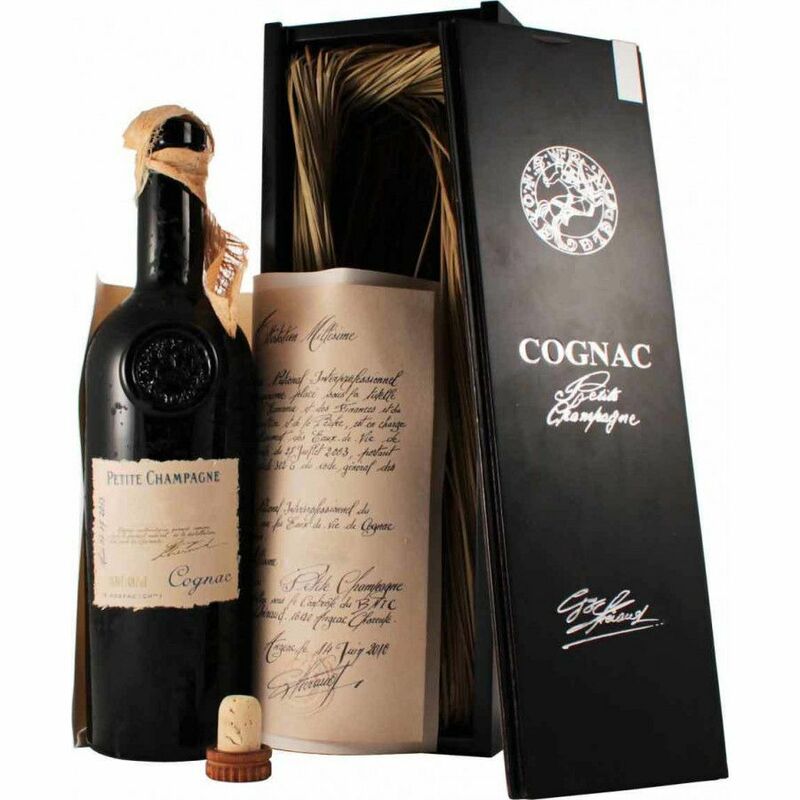 Presented in what's becoming the signature style bottle of the house - a dark colored, mysterious hue that hints at the treasures hidden within - this would make the perfect gift for any Cognac connoisseur - or indeed, for anyone who enjoys the finer things in life.